Besides being a leader in the Hyperbaric Oxigen Industry, Doctor Lou is a nutritionist, certified life coach and sports enthusiast, with an active and healthy lifestyle. Get to know more about him visiting his blog. 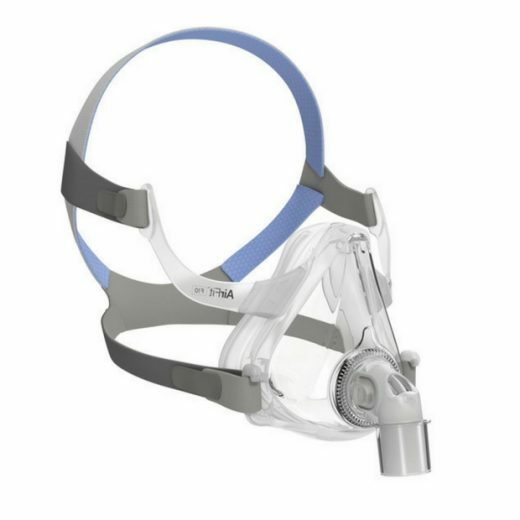 The ResMed AirFit™ P10 nasal pillows mask is our quietest mask yet! 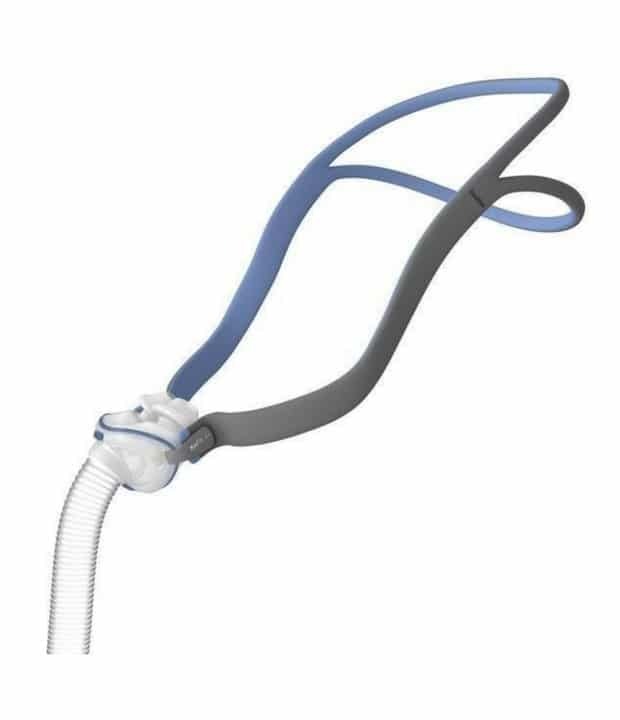 Bringing you the latest technology in sleep apnea therapy, the AirFit P10 is approximately 50% quieter and 50% lighter than its predecessor,1 and has been shown to deliver more than 40 minutes of additional sleep per night.2Offering premium comfort and ease of use without compromising stability, the AirFit P10 also sports a unique split-strap headgear design for minimal facial contact and a real sense of freedom. It is so comfortable and effective, it won a world-coveted Red Dot Award for excellent product design. 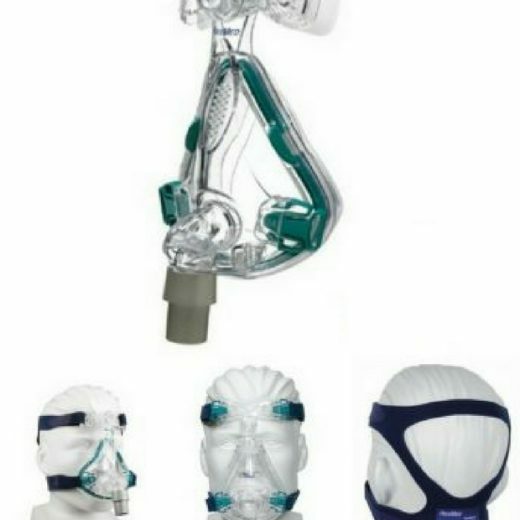 Designed to be as comfortable and unobtrusive as possible, the AirFit P10 is also 50% lighter than our previous nasal pillows mask.1 The revolutionary new flexi-tube is ultra light and highly durable, letting you move around freely without compromising the mask’s seal. Easy to use. The AirFit P10’s minimalist three-piece design makes assembly, fitting and cleaning a breeze. Easy to assemble. Key-clip nasal pillows feature color-coded sizing and left/right-orientation for fast and easy fitting. The mask easily slips on and off without any extra steps. Comfortable. The mask seals on contact, with trampoline action that lets you move around comfortably without compromising the mask’s seal. How Can Hyperbaric Oxygen Therapy Help Overcome Concussion Effects? Atlanta Hyperbaric Center mild Hyperbaric Chambers Are a Class II Medical Device and Is Approved By The FDA For Acute Mountain Sickness Only and We Do Not Claim That The Hyperbaric Oxygen Chambers Are Intended To Diagnose, Treat, Cure, or Prevent Any Disease. Copyright © 2018 Atlanta Hyperbaric Center. All rights reserved.